Christmas is hours away, ready or not. This is the moment for the deep breath, the step back, the last survey of status. Time for a last minute tweak here, an addition there, perhaps small changes in one or two things. And then enjoy what rolls out. Whatever it might be. I used to be one of those people who melted into tears when the slightest thing started to go awry from how I had pictured. (Now granted perfection is something that you reform from endlessly – there is no such thing as a reformed perfectionist.) Oddly, it was my wedding that taught me the alternate beauty in planning and then letting the event unfold as it would. The stories are in the unplanned moments. Even the mishaps. 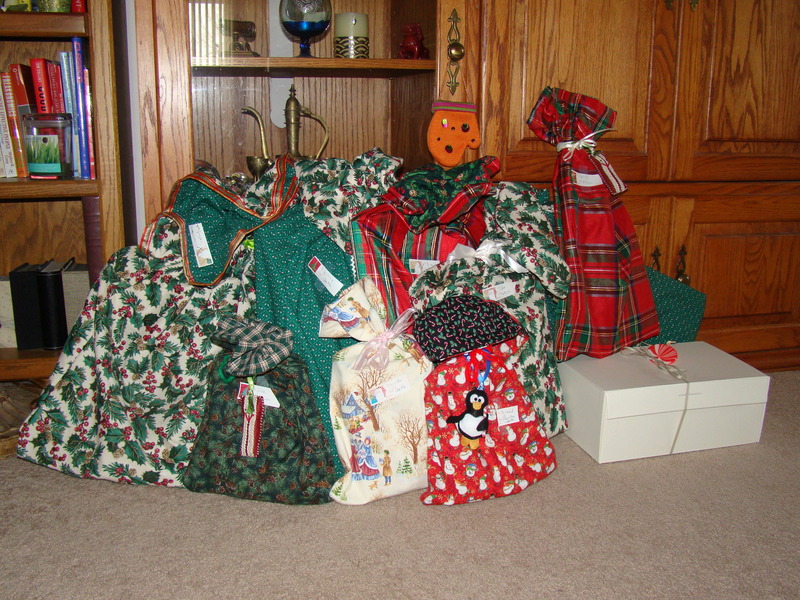 Right now I am working my way through my least favorite part of the holiday – wrapping gifts. You’re with me on this, yes? Even with favorite Christmas carols as back drop, exasperation is ready to pounce. Once I struggle through to the end, I also know that I will have that feeling of dismay at the small array of gifts after weeks and hours of careful effort. Every year it seems as if the resulting pile doesn’t quite match the time and thought I put in. This moment before the big moment happens all the time – before an interview, a big dinner, a presentation, a date, a party… We shouldn’t miss this chance to review, but neither should we use it for recriminations, or to build fear. We have done what we could – this time – and can make note of improvements for next time. Then breathe. And enjoy. I hope that you have many moments to enjoy over this holiday season.